I highly recommend Point Counter Point. 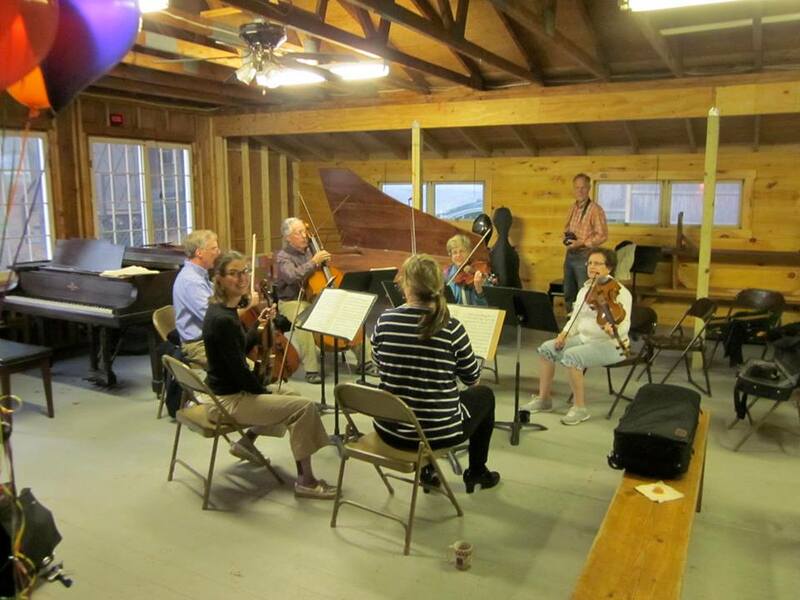 Last year I participated in the th 50th anniversary celebration which included a very informal performance by alumni Laura Bossert David Finkle and Diana Fanning, sightreading by former campers, and a divine Lobster dinner. I attended Point Counter Point when it was under the direction of Diana and Emory Fanning back in the early 80s and found it to be a place I could be me as a pre- tween. Under the new direction of Jenny Beck, the camp continues to inspire and support developing musicians.